The staff were great and the room was spacious with plug sockets and lights by every bedside. When would you like to stay at YHA The Sill at Hadrian's Wall? YHA The Sill at Hadrian's Wall is the brand new Youth Hostel at The Sill, a landscape discovery centre, in partnership with the Northumberland National Park Authority. Ideally located in the beautiful countryside of the National Park, this high spec hostel is perfect for exploring the Hadrian's Wall World Heritage site, located just a few hundred metres away. You’ll also be close to both Sycamore Gap and the Roman fort at Vindolanda and of course, the adjoining Discovery Centre with its innovative learning spaces and spectacular viewing platforms. This 86 bed hostel has all the facilities you'd expect from YHA including a self-catering kitchen, classroom for group and school residential use, and relaxing social areas. Our 26 bedrooms are split evenly across two floors and consist of either two or four beds. Eighteen of the rooms are en-suite and two are fully DDA en-suite compliant. All bedrooms have free Wi-Fi and Salto key card access, making this a really secure place to stay. The hostel's facilities include a retail shop, meeting rooms, an open plan bar/dining room, a self-catering kitchen and extensive landscaped areas in which to sit, play and learn. Inspired by The Great Whin Sill, a nearby geographical feature, the building complements and reflects the landscape with dry stone walls, glass and timber – you can even walk on the green roof! Renewable energy is used throughout the facility in keeping with YHA's green ethos. YHA The Sill at Hadrians Wall is located in Europe’s largest Dark Sky park, as a result of this, lighting outside the building is kept to a minimum to protect this unique landscape. You are encouraged to carry a torch at night to safely negotiate the external areas of the youth hostel and discovery centre at night. YHA The Sill at Hadrian's Wall benefits from a fully licensed bar and coffee shop which offers breakfasts, lunches and evening meals. The hostel also offers packed lunches for group bookings. Take a bite out of our cafe menu, featuring delicious paninis, snacks and meals, including 12 inch pizzas which can be tuned to your tastes! YHA The Sill at Hadrian's Wall's cafe menu is ideal whether you want a large meal, or just a hot drink and a piece of cake. This Roman fort is just south of Hadrian's Wall and is great for learning more about the local history. 2.7 miles Housesteads Roman Fort is the remains of an auxiliary fort on Hadrian's Wall. Pets: Pets are not permitted at YHA The Sill at Hadrian's Wall. Assistance dogs are welcome. YHA The Sill at Hadrian's Wall is ideally located for a range of self-led school trips, as well as our residential packages. Explore the Northumberland National Park, visit The Sill Discovery Centre and star gaze in this Dark Skies area. 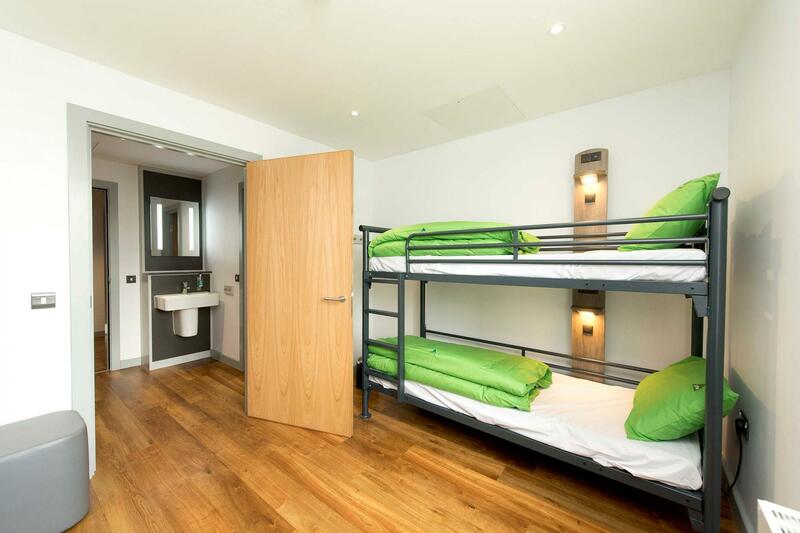 Visit the YHA School Trips website to reserve this hostel for your field trip.